United Feeds’ CEO Dr Keith Agnew has taken the opportunity of reviewing some of the key nutritional developments that may well have a bearing on the Irish milk sector over the coming years. Speaking to AgriLand on the final day of the National Ploughing Championships yesterday he reminded dairy farmers that they must commit to meeting the full management and welfare needs of their stock at all times. 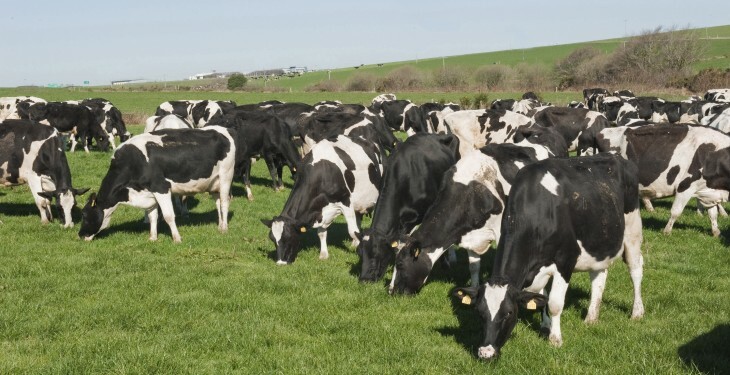 “Producing high-quality forages must also be a priority for every dairy farming business, as is the maximising of milk production levels from forage,” he added. “If this is not being achieved, then the scope to generate profits will be significantly reduced. Ensuring that stock are playing their full role in optimising farm output is also critical. And a key indicator in this context is ensuring that heifers are reared to calve down successfully at 24 months. Turning to the specifics of how new thinking, with regard to nutrition, can continue to improve dairy herd performance, Dr Agnew went on to highlight two broad themes. The first relates to the use of ‘gas fermentation’ as a means of assessing the effectiveness of TMR-based diets. “In our own case we have used the technology to try and understand why specific rations have not delivered the level of performance they were formulated to achieve,” he further explained. The United Feeds’ CEO has used the services of the Canadian company Fermentrics in this regard. The analytical procedure carried out requires an individual feed or TMR sample to be placed in a closed vessel with rumen fluid to measure fermentation gas production over a forty eight hour period. Wholly automated, the system collects information on 5,000 occasions during this period. The system can measure Carbon Dioxide, Methane levels and pH values throughout the fermentation process. From the information made available, a graph is developed from which the carbohydrate digestion rate values are calculated. These values can be used in sophisticated ration-balancing programs rather than relying on book values populating the feed libraries. The Fermentrics’ technology also allows for direct measurement of microbial biomass production. “All of this information can be used to identify the effectiveness of a specific TMR and what steps can be taken to improve ration formulations in individual farm cases,” stressed Dr Agnew. Protein is one of the most expensive constituents in any dairy cow diet. But, as an industry, are we feeding too much of it? This is an issue on which Dr Agnew has some very clear views. 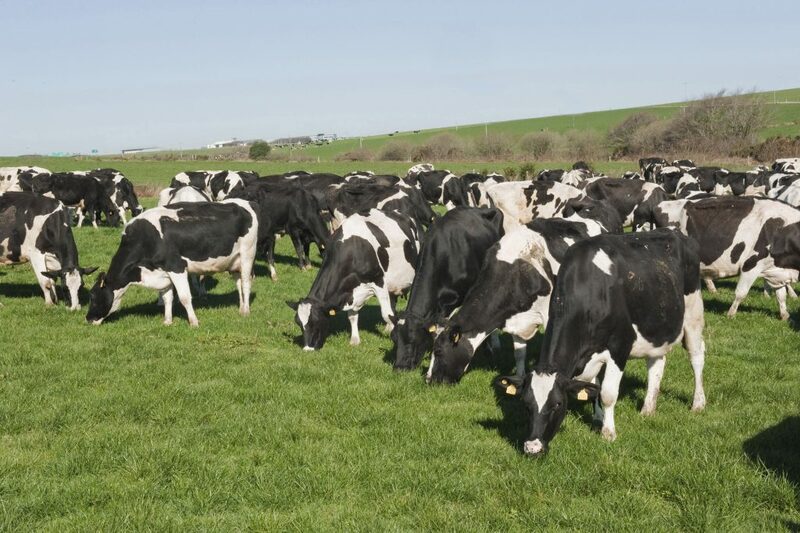 “Over the past number of years, we have assessed the feeding of rations containing reduced levels of protein to dairy cows here in Ireland. This work has been undertaken with a number of milk producers in different parts of the country,” he commented. The trials undertaken by United Feeds have been part of a wider research project involving herds in the US and Canada. The work has been carried out on the basis of feeding these amended diets throughout the entire lactation. All the herds were fed a basal TMR, topped up with nuts fed in parlour or through out-of-parlour feeders. The work has confirmed that it is possible to maintain, and in some cases increase, milk production on lower protein diets. Individual peak yields of cows tend to be a little lower but cows will have a much flatter milk production curve. Thus, they will produce significantly higher levels of milk during the mid and latter stages of their lactation than their counterparts receiving a standard ration. There is also strong evidence to confirm that cows fed lower levels of protein demonstrate higher levels of fertility performance. This, in turn, will have a major impact on the overall herd profitability. And, of course, as the level of dietary protein is reduced so will be the amount of urea excreted. The objective is to reduce dietary protein levels without impinging on milk output while, at the same time, improving other aspects of animal performance. “The average total protein in the diets fed to dairy cows in Ireland is in the region 17 per cent and 18 per cent. 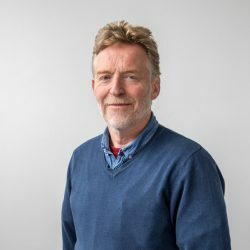 Research carried out in Europe and North America has indicated that these levels are excessive and that total dietary proteins in the region of 15 per cent are much more in line with a cow’s requirement,” Dr Agnew further explained. “We have known for years that feeding extra protein to lactating cows will not necessarily increase milk yields. In fact, when this approach is taken increased stress is put on the cow as she has to excrete the additional protein as urea. This, in turn, puts more pressure on her metabolic systems with the result that both potential milk output and fertility levels are reduced. Pictured Cows on grass. Photo O’Gorman Photography.